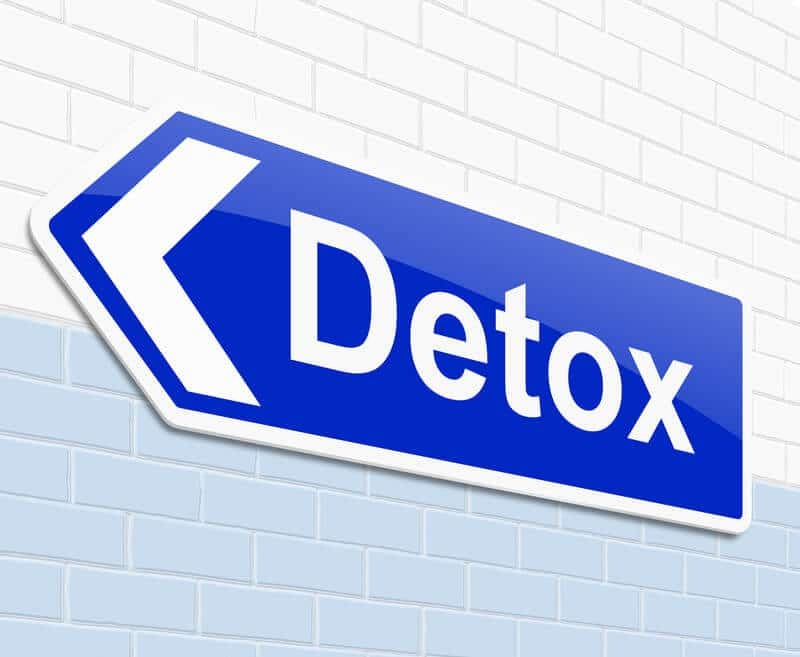 Detox stands for “detoxification” which means removing toxins.Medical detox or drug detox is the process of medically withdrawing from toxins (drugs), when addicts stop taking the drug they are addicted to. When a person has been abusing drugs for some time, the body becomes dependent on drugs and withdrawal can often be dangerous, showing symptoms such as pain, nausea, seizures, and hallucinations. It can be extremely uncomfortable. This is why drug detox under medical supervision is the preferred method of stopping drug abuse. Addicts are first evaluated by a doctor. Depending on the drug used, quantity, frequency and duration of abuse, a treatment plan is decided upon by medical professionals who are experts in drug withdrawal and de-addiction. Good drug de-addiction and recovery programs, such as Pacific Bay Recovery in San Diego, offer inpatient integrative medical detox which has a very high success rate for quickly withdrawing people from drugs. After evaluation, addicts go through withdrawal. The history of drug abuse – frequency, quantity and duration – is taken into account along with the medical condition to manage withdrawal. Medications or drugs can be used to manage withdrawal symptoms, prevent relapse, and treat co-occurring conditions. Patients are given medications to help re-establish normal brain function and decrease cravings. Methadone (Dolophine®, Methadose®), Buprenorphine (Suboxone®, Subutex®, Probuphine®), and Naltrexone (Vivitrol®) are used to treat opioid addiction. Methadone and buprenorphine suppress withdrawal symptoms and relieve cravings by acting on the same targets in the brain as heroin and morphine. Naltrexone blocks the effects of opioids at their receptor sites in the brain and is used in patients who have already been through detox. Three medications have been FDA-approved for treating alcohol addiction. Naltrexone blocks opioid receptors that are involved in the rewarding effects of drinking and in the craving for alcohol. Acamprosate (Campral®) may reduce symptoms of long-lasting withdrawal, such as insomnia, anxiety and restlessness. Disulfiram (Antabuse®) interferes with the breakdown of alcohol. The final stage of detox consists of preparing for transition to an inpatient drug rehab setting. While drug detox clears the drug out of the body, it only works on the physical aspect of de-addiction. Addiction also involves mental dependence and inpatient rehab is designed to treat physical as well as mental aspects of addiction. To know more about drug detox, call Pacific Bay Recovery at 858-263-9700 or visit www.pacificbayrecovery.com.